What makes an internet project a success story? Each project has its own specific needs and challenges that have to be catered for. These are just some examples of our many success stories over the years. Contact us: your story may be the next one added here! IPO: a privately owned holding company with more than 6000 shareholders was preparing its IPO (Initial Public Offering). 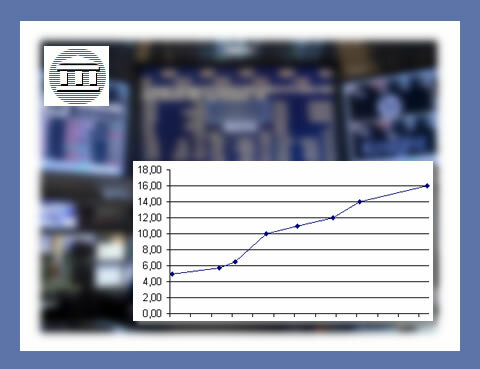 In order to avoid having to pay fees to stock exchange brokers, the shareholders were offered the opportunity to reserve their new shares online. This project lasted for about half a year, and had a ROI (Return On Investment) of around 1000 %. 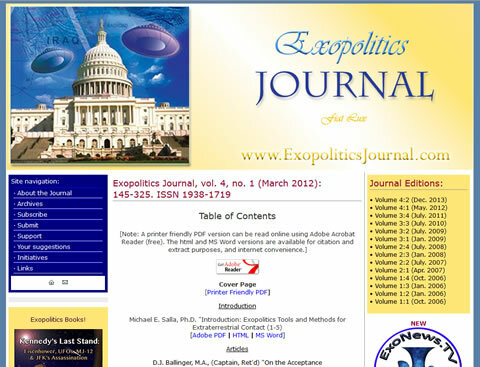 The Exopolitics Journal: The Exopolitics Journal is an online journal, dedicated to exopolitics. 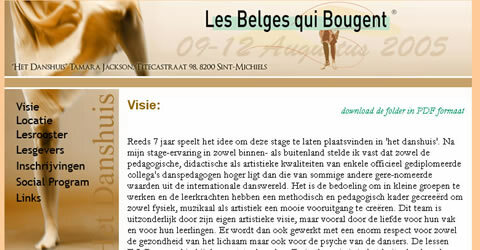 It offers high-quality articles that are of interest to those attracted to accurate research on Exopolitics. 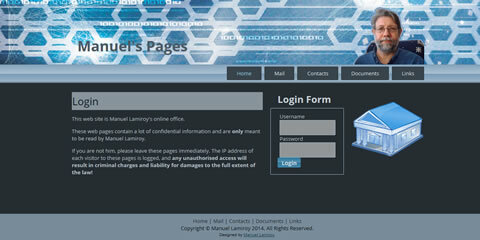 The web site uses a search engine, written in PHP that interacts with a MySQL database via AJAX calls. 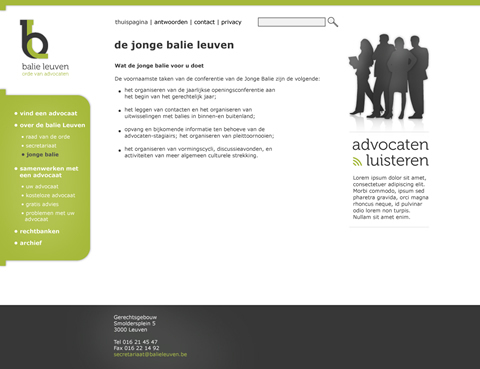 AJAX calls make it possible to update the content of a page without having to reload the page. This makes searching for information, e.g., a faster and easier experience. Obviously the web site also uses a secure content management system to add, retrieve, modify, or delete information to and from the database. 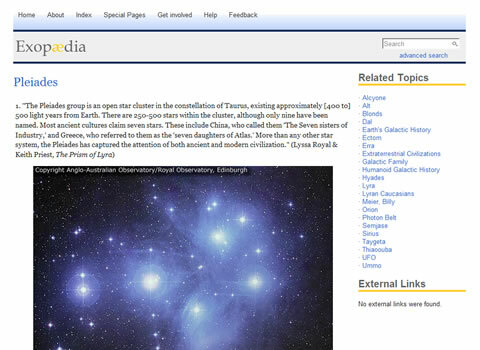 This custom made content management system allows to manage authors, articles, content categories, etc. More. Extranets: Many of our success stories involve the creation of a custom extranet for our customers. 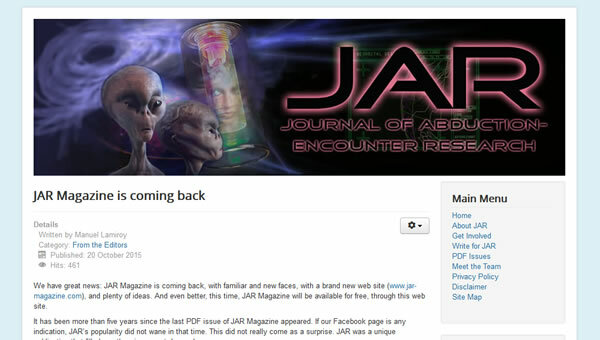 JAR Magazine is just one prime example of a highly successful Joomla project. JAR Magazine is completely operated by volunteers. It used to be a published as a quarterly PDF newsletter, which was not cheap. Looking at alternatives to reduce the cost, Joomla was the obvious choice since it was initially designed specifically for online magazines. So it is perfectly suited for the task at hand. By switching to a Joomla web site, the operational cost was reduced by 99% (! ), while the audience quadrupled in size.